Enjoy the ease of the BALDWIN™ Janie sweater. 45% modal, 45% cotton, 10% spandex. 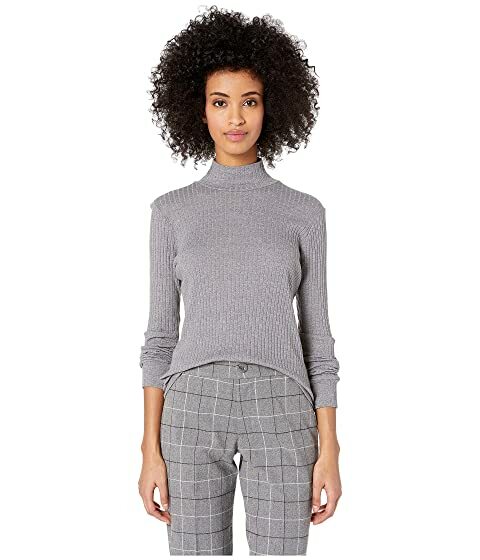 We can't currently find any similar items for the Janie by BLDWN. Sorry!